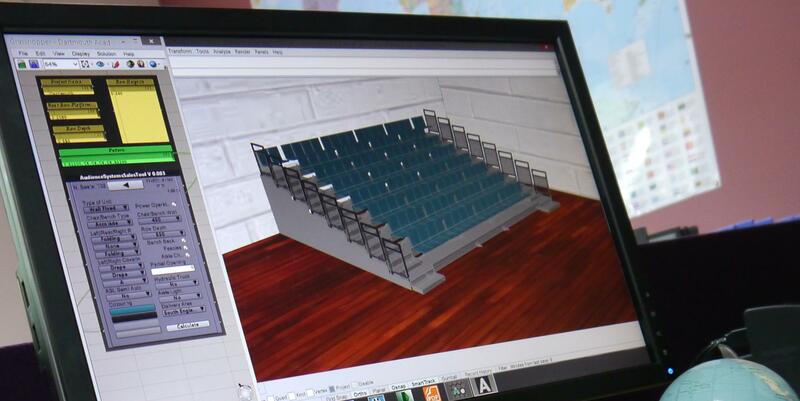 Audience Systems are excited to launch 3DV - a 3D modelling tool for retractable seating which produces instant budget prices and 3D visualisations. The tool can be used in face-to-face meetings, or remotely, to bring seating plans to life in real time as the specification process unfolds. To obtain a price and visualisation for your project, call our sales team now on +44 1373 865050.